Tickets for Vancouver concerts by Madonna this weekend are now going for considerably less than face value, and one major ticket seller says that shows there's a lesson to be learned by even the biggest acts in the music business. 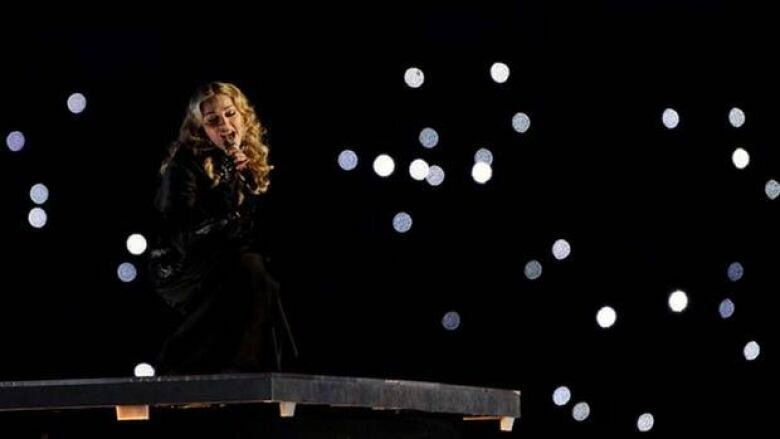 Tickets for Vancouver concerts by Madonna this weekend are going for considerably less than face value, and one major ticket seller says that demonstrates there's a lesson to be learned by even the biggest acts in the music business. When tickets first went on sale months ago, prices topped out at $375 for the best seats. Now many are being resold for half that, leaving ticket re-sellers singing the blues. "I think Madonna had a lot of hype initially, so many speculators bought extra tickets thinking they're going to make a quick buck," said Mario Lovich, of ShowTime tickets. "Now they realize they're stuck with these things so they flooded the marketplace." It’s a cautionary tale for many of the biggest acts in the music business. With general decline in album sales, more performers are touring, creating a more crowded marketplace. Justin Bieber and Lady Gaga are just two of a galaxy of stars coming to Vancouver over the next few months whose concert tickets are currently on sale. Paul McCartney and Bruce Springsteen will both be in the city in November. Lovich says the moral is that performers have to keep tickets affordable. "If they're priced right, they'll sell. That's why we're selling tickets like crazy these days. Tickets can be had for $50, $60 for Madonna right now. And that's a price point most people are happy to pay. $375? Not so much!" The Material Girl performs Saturday and Sunday night at Rogers Arena.